The Holiday Artists Market is hosting an exciting event this weekend, the Gift Bazaar! Join us Saturday, December 12th, 11am-3pm. 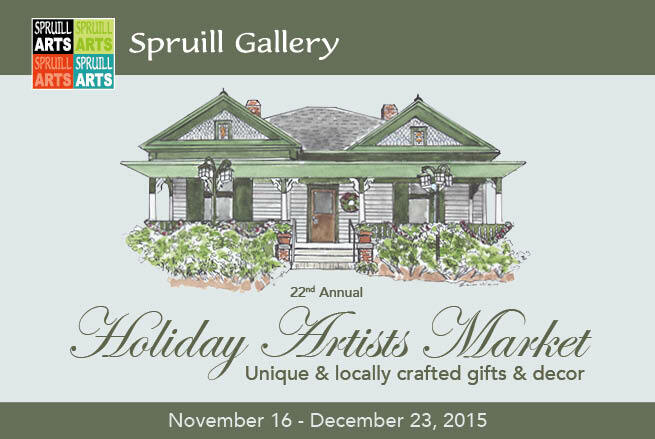 Come meet select artists featured in the market and shop a showcase of new gift items. Avoid the mall and find something crafty!